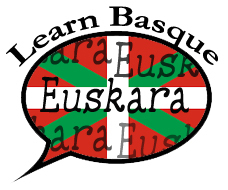 The Iparreko Ibarra Basque Club will host its annual Mus Tournament this weekend, Saturday May 13th at the Rocklin Community Center (5480 5th Street, Rocklin). Registration will begin at 8:30am and cost to play is $30 per player, including lunch, payable at the door. Club membership applications will also be available Saturday morning, as membership is a requirement to play. Both players are also asked to be present at registration. For questions please email, or visit see information provided here. 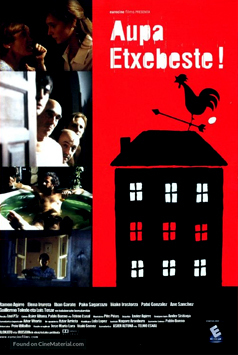 The San Francisco Basque Cultural Center is hosting two great events this weekend. 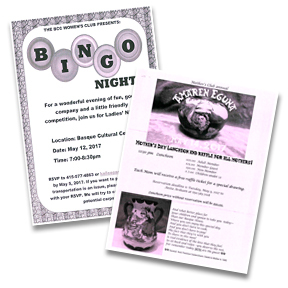 First on Friday, the BCC Women's Club will have a Bingo Night. The event will run from 7-8:30pm at the Basque Cultural Center. On Sunday, the Center will also host its annual Mother's Day Luncheon and Raffle. The event will begin at 12:30pm, also at the Cultural Center. Cost for the lunch with reservations is $20 for adult members, $25 for adult guests, $30 for non-members, and children under twelve pay $7.00. Cost of the meal without a reservation is $30. Each mom will also receive a raffle ticket for a special drawing. 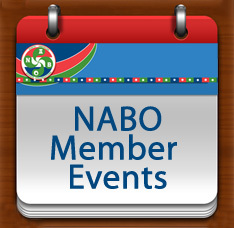 For more information on both events, click here. The Basque Club of Utah will participate in the 32nd annual Living Traditions Festival May 19th-21st. This free, three-day cultural festival presents the traditional music, dance, foods, and crafts of the ethnic communities that make Salt Lake City, Utah their home. The Basque club, the only group that has participated in this event every year, will be selling Churros, Chorizos and Croquetas at their booth. Despite the work involved, club members feels it's worth the effort to help educate people on the Basque Country, its food and people. Besides, the booth, the Utah'ko Triskalariak, club dancers will also perform on Sunday at 2pm. For complete information, visit their website. Next weekend, two events of interest will be taking place in Suffield, Connecticut with the New England Basque Club, as well as in Boise, Idaho thanks to the Oinkari Basque Dancers. Stay tuned next week for complete details. Amaren egun ederra opa dizuet!